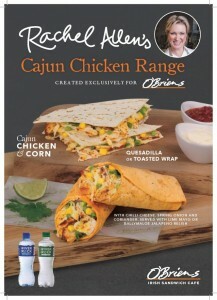 We are thrilled to announce that O’Briens / Abrakebabra is now open in the food hall in City Square. Both dining options will side by side operate from the same unit in the food hall. O’Briens renowned for their mouth watering sandwiches has long established itself as one of Ireland’s favourite lunch and coffee choices. 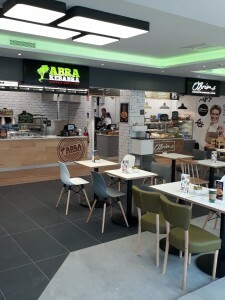 Discover magic food at Abrakebabra……this is their only tcity centre store in Waterford. 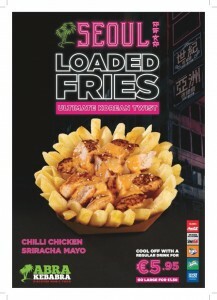 It’s renowned for Taco Fries, the Original Doner Kebab, Loaded Fries. The store will trade normal shopping centre hours.